Meanwhile, the unconfirmed rumour in the trade circles is that the legendary Rekha has been roped in for the role of Sakina Begum in the film. 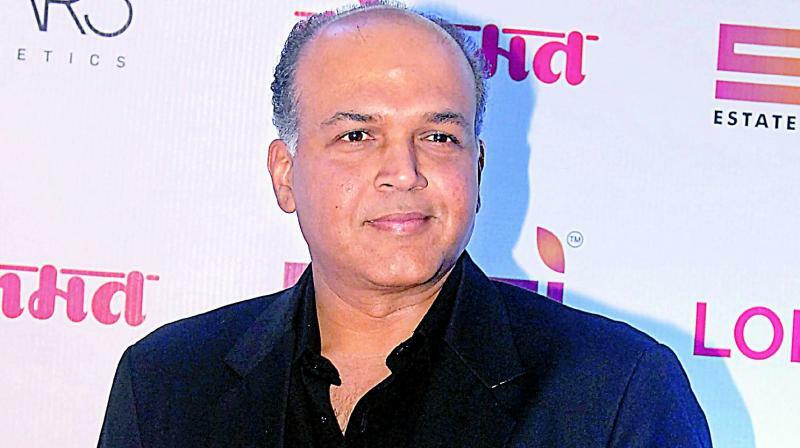 Mumbai: Ashutosh Gowariker has been known to build huge sets for his films, most of which are done by art director Nitin Desai. After setting up a huge set of Pune’s Shanivarwada at Nitin’s ND Studios, Gowariker is building a mammoth set in Filmcity, which is estimated to be in crores, for his next film Panipat. “This is a gigantic set for a place like Film City. Incidentally, there is a shoot of another project called Panipuri happening next door and when the workers were delivering some material on the Panipuri set, they accidentally went to the Panipat set because the names were too confusing. And what they found was a mind-boggling façade and interiors made for the shoot of the film,” informs a film industry source. 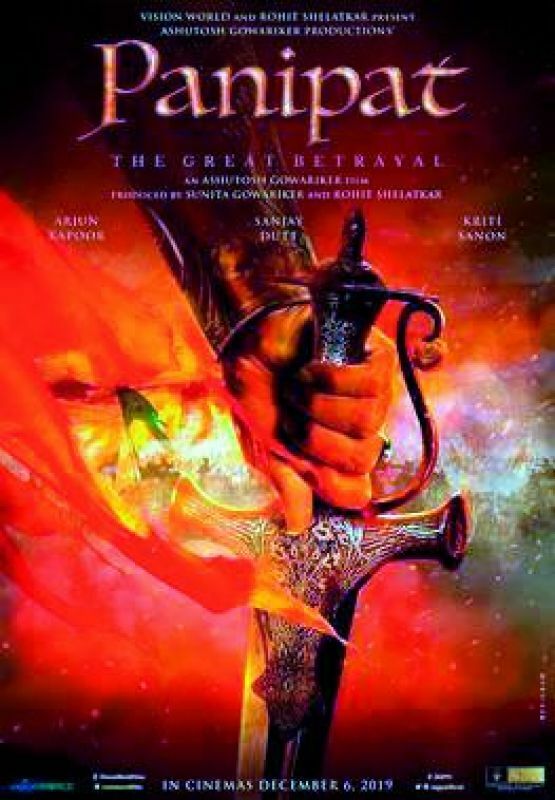 Panipat stars Arjun Kapoor, Sanjay Dutt, Kriti Sanon, Padmini Kolhapure, Mohnish Bahl and others. Meanwhile, the unconfirmed rumour in the trade circles is that the legendary Rekha has been roped in for the role of Sakina Begum in the film.